Shepherd Security Ltd. can be nominated as the primary key holder for your business or domestic premises. We hold all keys in a secure location and our team are the first to respond in the event of Alarm Activation. In the event of a false alarm, our security officer will reset the alarm system and leave a detailed report. In the event of an incident such as break-in or fire, the security officer will take the appropriate action necessary and contact the Garda or emergency services. The client will be informed and a detailed report made. To discuss the security requirements of your building, please don’t hesitate to get in contact with Shepherd Security Ltd. today. 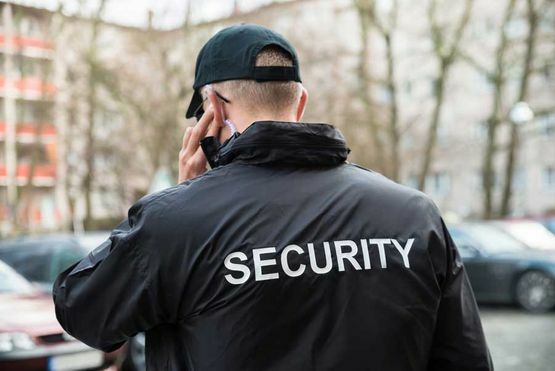 In the event of the facility not being able to be secured, a static security officer will be placed on duty until such time as the facility can be secured. All keys are held in a secure location. This service is widely used and has several distinct advantages - criminals are deterred by security signage placed in a visible place at the facility, a prompt response ensures that criminals have very little time to break-in, reducing the potential for further damage. Clients are not disturbed unnecessarily and the potential of being placed in a dangerous situation is eliminated. The Gardai have an intruder alarm policy where premises are taken off Garda response and their insurance company notified should they have more than three false alarm activations in a rolling six month period. The use of a key holder service can greatly reduce the chances of this occurring. For absolute peace of mind, get in contact with Shepherd Security Ltd. today.